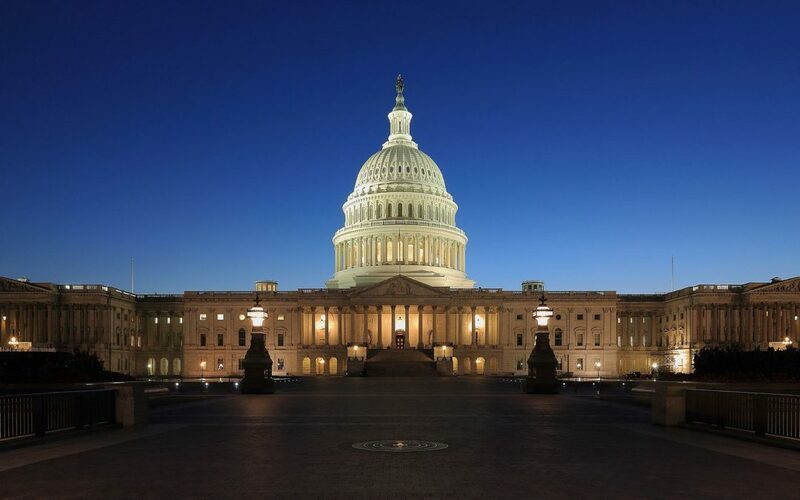 Last week the House Ways and Means Committee passed eleven health care bills that, if signed into law, will have some major effects for people with Health Savings Accounts (HSAs), Flexible Spending Accounts (FSAs), and some tweaks to the Affordable Care Act (ACA). These bills, while not completely partisan, have an obvious line dividing the members of each party. All Republican members voted yes on all eleven bills, while the Democrats had little to no support for these bills. However, half of the bills have bipartisan sponsors. While these bills are not law yet, they are expected to be voted upon before congress adjourns at the end of the year and if not passed, reintroduced in the next congress. President Trump is expected to sign any and all of these bills, if they reach his desk. The bills that would affect HSAs and FSAs are separated into 7 different bills. The first bill that would affect HSAs is the Promoting High Value Health Care Through Flexibility for High Deductible Health Plans Act and has bipartisan sponsors. This bill would allow HSA linked insurance plans to cover high value, low cost services and products like telehealth, chronic disease management, diabetic testing strips or primary care visits before users meet their deductibles. The second bill potentially affected HSAs is the Bipartisan HSA Improvement Act. This bill allows spouses to contribute to family coverage HSAs, even if the spouse has an FSA, which is currently a disqualifying scenario. It also lets employers offer certain services to HSA participants through onsite or retail clinics. The third bill is the Improve the Rules with Respect to Health Savings Accounts Act. This bill increases the contribution limits for HSAs and allows both spouses to make catch up contributions to the same HSA. HSA contribution would be raised to $6,650 for individuals and $13,300 for families. It also creates a new grace period for medical expenses incurred before the HSA was established. The fourth bill is the Allow Working Seniors to Keep Their Health Savings Account Act. This bill would allow individuals over the age of 65, who are entitled to Medicare Part A to contribute to an HSA. The fifth bill that would make changes to HSAs and FSAs is the Personal Health Investment Today Act. This bill would allow sports and fitness expenses, such as gym memberships or exercise classes, to be consider qualified medical expenses, enabling people to use HSAs and FSAs to pay for them. Qualifying expenses would be capped at $500 a year for individuals and $1,000 for joint filers. The bill also allows people to use tax-preferred accounts, within limits, to cover the cost of their children’s school sports programs. The final bill affecting HSAs the Primary Care Enhancement Act. This bill protects HSA-eligible individuals who participate in a direct primary care (DPC) arrangement from losing their HSA eligibility and allows DPC provider fees to be covered with HSAs. There is one bill that effects only FSAs, this is the Responsible Additions and Increases to Sustain Employee Health Benefits Act. This bill would allow users to carry over any remaining balance in their FSAs to the next year. The potential changes to the ACA are separated into 4 different bills. The first, the Employer Relief Act, is sponsored by Republicans and suspends the ACA’s employer mandate penalty for health insurance coverage until January 1, 2019. It also delays the “Cadillac Tax”, a 40 percent excise tax on high-cost health plans, until 2023. This delay will provide much needed relief to employers and employees. To avoid this tax many organizations have changed their health care benefits program, beginning with increasing co-pays and deductibles for their employees. Both of these delays help to ease administrative burdens and financial burdens for employers which in turn leads to greater out of pocket costs for working families. The second bill, the Restoring Access to Medication Act, that would tweak the ACA has bipartisan sponsors and reverses the ACA’s prohibition on using tax favored health accounts, such as HSAs and FSAs, to purchase over the counter medical products. It also adds menstrual care products as qualified medical expenses for your tax advantaged health accounts. The third bill affects the ACA, the Increasing Access to Lower Premium Plans Act, changes the ACA’s premium tax credit for low and moderate earners, which is currently available only for bronze, silver, gold or platinum health plans bought on a government-run ACA exchange, so the credit applies to “catastrophic” copper plans and to qualified plans purchased outside of the exchanges. It would also allow individuals to purchase a lower-premium copper plan outside of the exchanges. The final bill affecting the ACA is the Health Savings Act. This bill is sponsored by Republican members and would expand eligibility and access to HSAs by allowing plans categorized as “catastrophic” and bronze in the ACA exchanges to qualify for HSA contributions. These bills make many important changes to our healthcare system and could be very beneficial for millions of Americans.